Photo Credit: Capt. Bob Krausman. 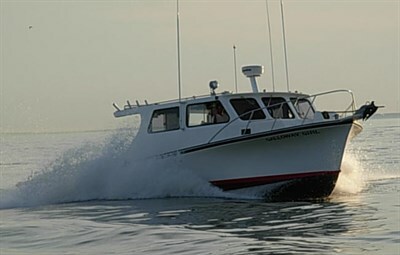 Offers a fun fishing experience, often just a 30 minute trip to some of the best fishing grounds on the Bay. Max charter size is 6 people.